cPanel and WHM have characteristics that are quite distinct from one another. Both of them work in tandem, but at the same time maintain a difference that benefits both end users and resellers. 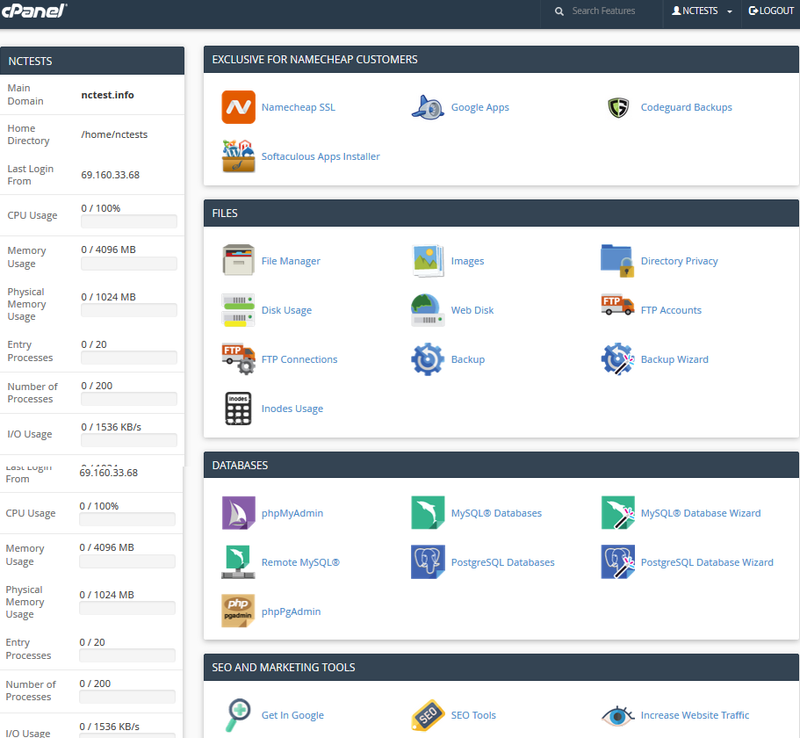 We hope that you have understood the difference between cPanel and WHM.